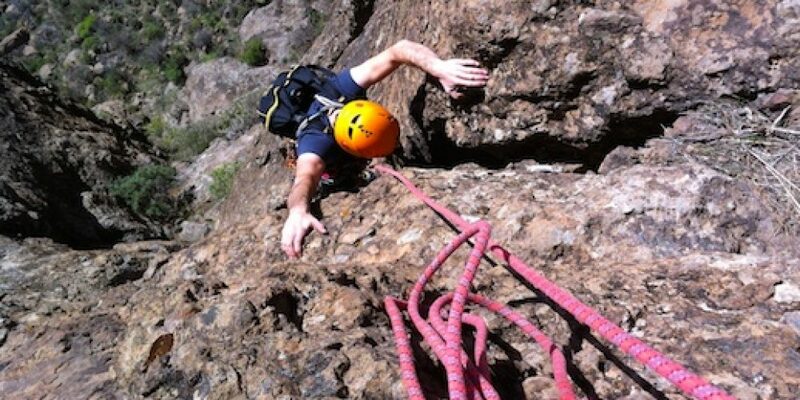 El Cenobio is a great climbing area close to Las Palmas, Gran Canaria. 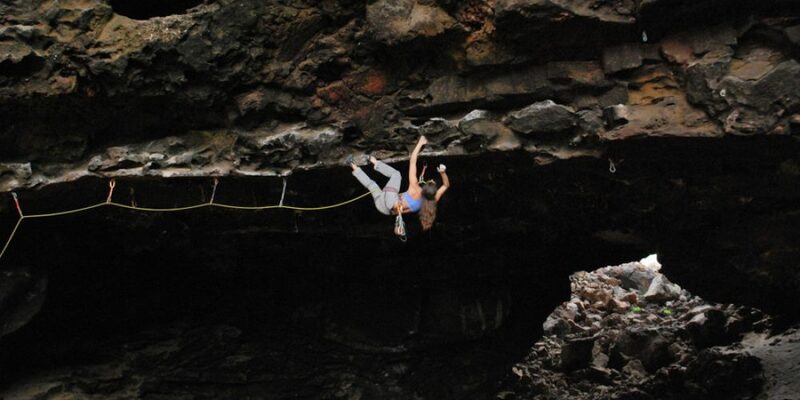 The routes have very different styles, from beautiful cracks to water polished slopers. 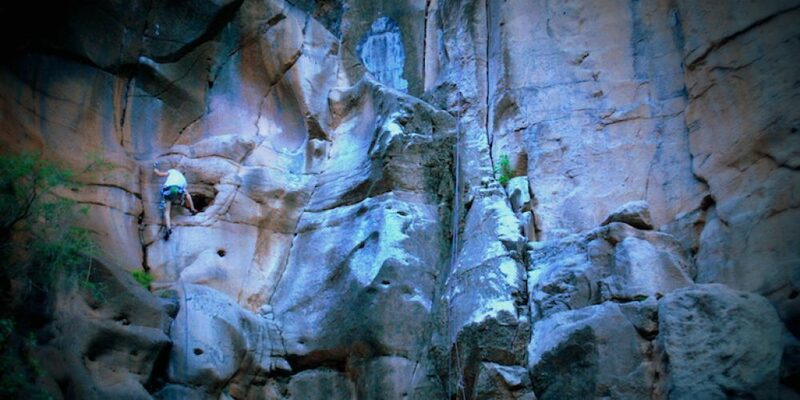 Here you can find one of the best 7b’s of the island, Nena, a vertical, technical and fingery route on great rock. There are also some very nice 6b-6c cracks that are worth the visit.